Original photography of the things to do in Antalya Turkey including beaches and must see landmarks + day trips to the wonders of Turkey. 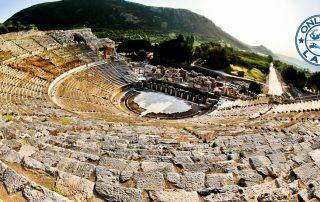 Bodrum Turkey is home to an ancient wonder of the world and a huge Roman Theater. There's also beautiful beaches and plenty of cafes to watch the sunset! 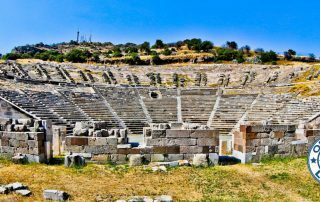 Original photography from Ephesus Turkey + how to travel there in independently and also the things to do in Selcuk including Temple of Artemis. 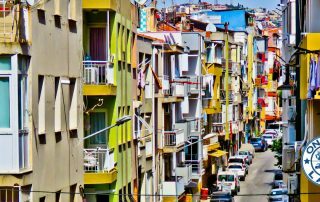 Izmir Turkey - Things to do in the third largest Turkish city including top Instagram spots, ancient monuments and day trips to see wonders of Turkey. 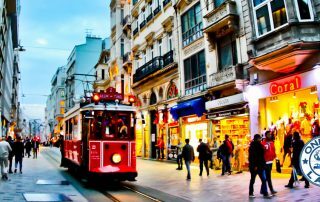 24 iconic things to do in Istanbul including mosques, bazaars, UNESCO sites, palaces, modern football stadiums and an ancient 100,000 seater stadium. 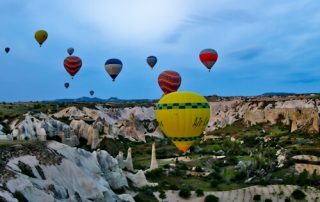 How to get the best place on the Cappadocia hot air balloon ride. Additionally, what to expect from hotel pick up to landing on a pick up truck! What is it like to stay in a caravanserai on the ancient silk road? 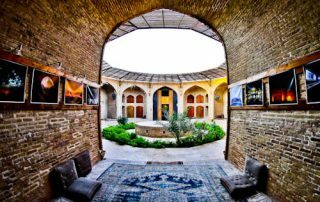 I stayed at Zeinodin caravanserai in Iran and share my experience with original photos. 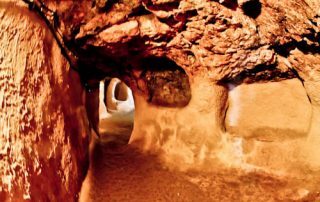 What will you see on a trip to the Cappadocia underground city of Derinkuyu with original pictures. Additionally, why does it exist? 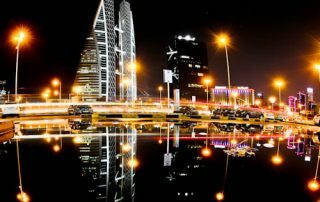 Bahrain is a small country with a lot of things to do including UNESCO sites, souks, a Tree of Life and the annual Bahrain Grand Prix. 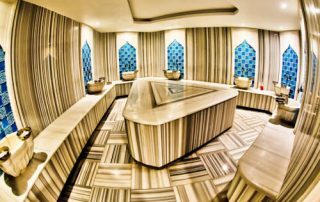 Radisson Blu is a Diyarbakir hotel which features a Turkish hammam, sauna, swimming pool, fitness center, skybar as well as a delicious breakfast buffet. 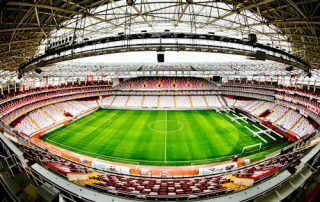 How to visit the new Diyarbakir stadium in the capital of Turkish Kurdistan. 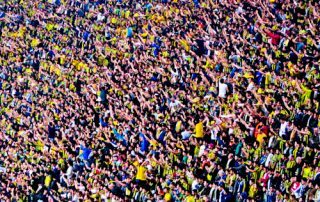 In addition, how to enter for a private Diyarbakir stadium tour. 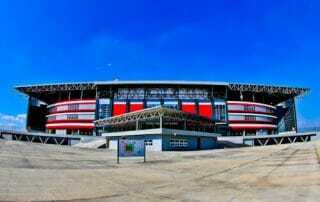 Antalyaspor Stadium Tour. A tour of the eco-friendly stadium of Antalyaspor FC, the Centennial / Antalya Arena in Southern Turkey. Besiktas Stadium and Museum Tour. A tour of Vodafone Park, the home of Istanbul football club, Besiktas FC. 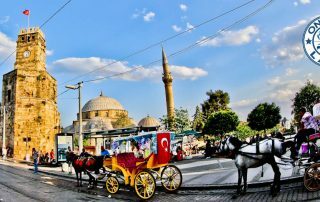 Istanbul Hotel Momento Beyazit is located within walking distance of the Grand Bazaar and Sultanahmet districts of Istanbul. A delicious buffet breakfast is included, it is the perfect base to explore the Istanbul. Fenerbahce Matchday Experience. A visit to the Fenerbahce stadium in Istanbul, the Sukru Saracoglu Stadium to watch Fenerbahce play Bursaspor in the Turkish Super League. 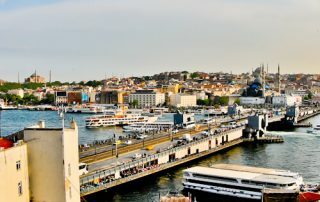 Istanbul Hotels - Momento Hotel Golden Horn is located within walking distance of all major points of interest of Istanbul. 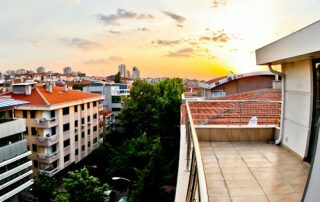 In addition the terrace offers panoramic views over the Golden Horn and Sultanahmet. 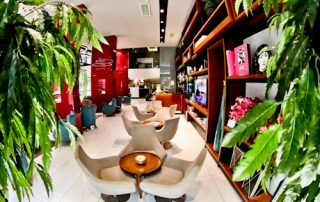 Izmir Hotel - Smart Hotel. 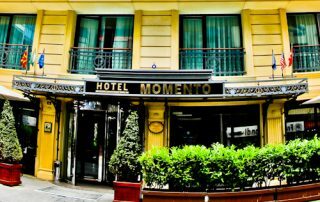 Smart hotel Izmir is located in the center of Izmir. The facilities include modern rooms, onsite bar, sauna, mini golf, fitness center and a fifth floor terrace. 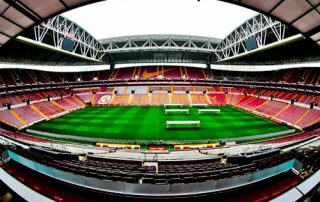 Galatasaray Stadium Tour - Turk Telekom Stadium - A stadium and museum tour of the most successful Turkish team, Galatasaray from Istanbul. Niza Park Hotel is an Ankara hotel located in the business district of the Turkish capital. It's a modern hotel with fast WiFi, conferences rooms, restaurant and fitness room. 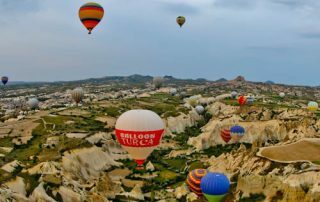 Cappadocia Hotels - Divan Cave House features cave rooms and chimney rooms in addition to a panoramic terrace with stunning views over Goreme, Cappadocia.